Through creative use of Open Access Resources faculty can transform classes while saving students money. The tabs above provide interested faculty with select resources for their discipline. Open educational resources (OER) are freely accessible, openly licensed text, media, and other digital assets that are useful for teaching, learning, and assessing as well as for research purposes. It is the leading trend in distance education/open and distance learning. A 2017 presentation by Robin DeRosa on her experience using OERs to transform classes generated a lot of faculty interest. See this presentation (approx. 80 min) and slides. Textbooks have always been expensive, but the cost of textbooks has risen over 800% in the last 8 years. USM Libraries and the USM Bookstore support faculty in moving to open access, online textbooks. Many sources exist, while faculty are encouraged to produce their own textbook and place it in USM's Digital Commons for open access to everyone. Most USM textbooks are only available in print form. While the Bookstore carries copies for purchase, USM Libraries now provides one Reserve copy of many 100 and 200-level textbooks for use in the library. Check with the library of the campus where the class taught. 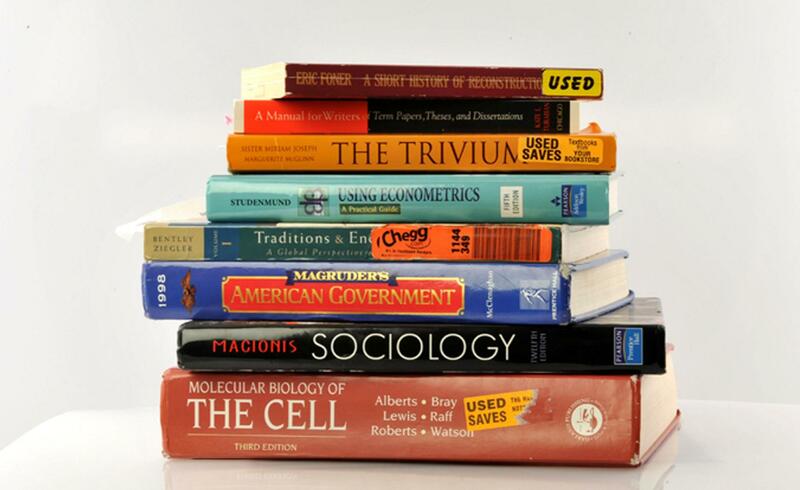 Faculty are encouraged to help the library expand its collection of textbooks and keep that collection current by donating their desk copy of current textbooks Reserve access by students. 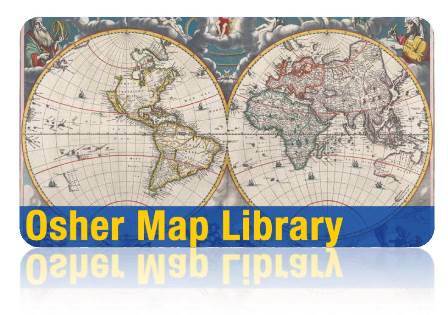 Sample open access lesson plans from a variety of sources. CTEL and USM Librarians welcome the opportunity to locate other lesson plans that meet your specific needs. MERLOT stands for Multimedia Educational Resource for Learning and Online Teaching, and contains freely available learning materials such as assignments, case studies, journals and textbooks, presentations, tutorials, and simulations, plus many more. Search by subject area and course level. A collection of materials from MIT courses in all subject areas. Search by type of teaching material, such as presentations, projects, or assignments, or by instructional approach, including active learning, critical thinking, and reflective practice (among many more). OER Commons is a single search source that draws from many other OER collections. Want to create your own course materials? The University of Southern Maine has Instructional Design and Support staff who can help you design and create the course materials that will work best for you. The sources listed below offer a range of materials for use and remix. They include textbooks, lesson plans, full courses, and more.